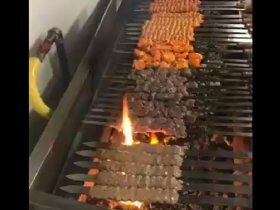 100% Zabiha Halal, Hand Slaughtered, Fresh Meat Cooked Over Our Charcoal Grill! We offer catering for all types of events: Weddings, Birthdays, Sweet Sixteens, Corporate Events, Fundraisers, and more! Visit our catering page for more information. 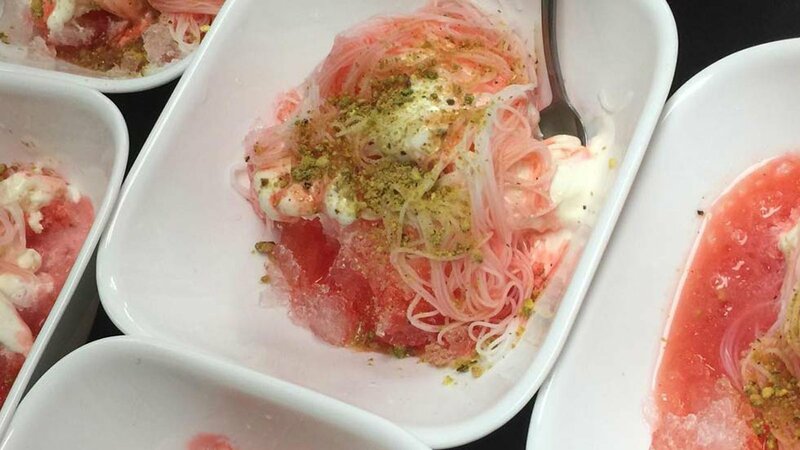 Try our delicacy, Afghan Ice Cream, it is absolutely delicious! 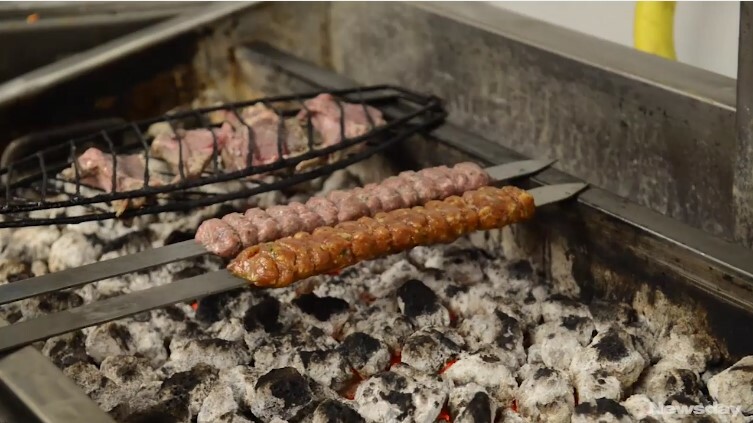 The perfect end to your meal! Order Combos for Delivery! Check out our Family Combos! 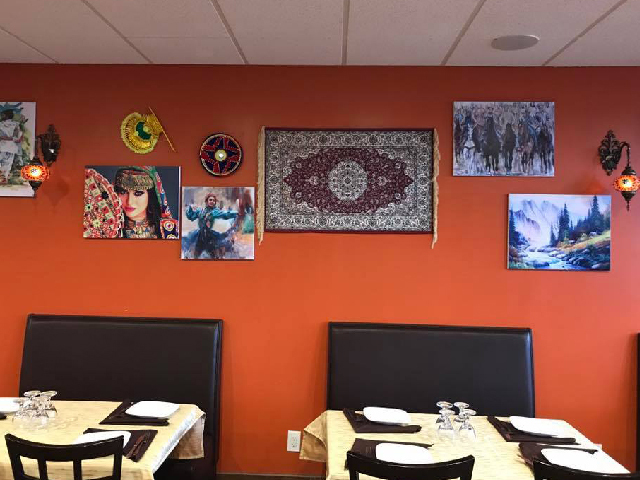 Kebab House offers a taste of Afghan cuisine with traditional dishes that have existed for thousands of years in Afghanistan while providing a relaxing and inviting atmosphere. 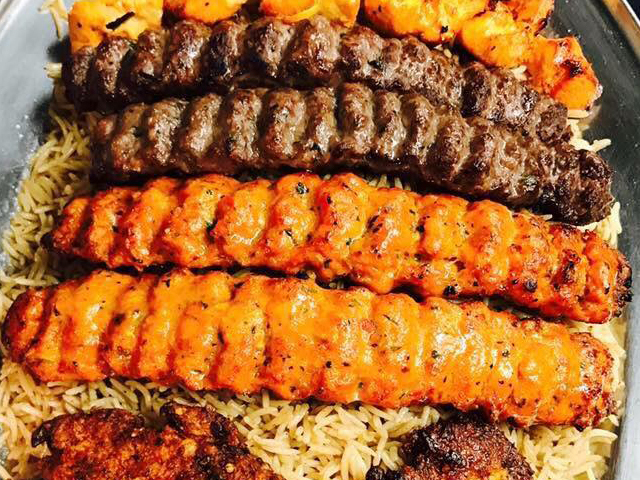 From the meat that is freshly cooked over a charcoal grill to the delicious Basmati Rice and sauces that accompany each of the dishes; Kebab House truly offers a unique dining experience that is sure to satisfy the whole family. 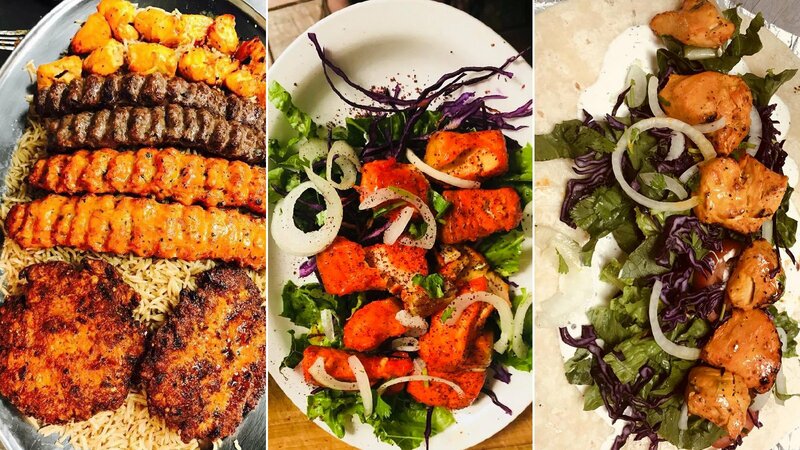 Kebab House offers numerous menu options; providing combinations to sample various different dishes at once as well as vegetarian options to accommodate all customers. 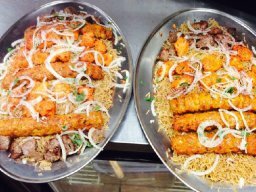 Family platters are offered as well which are perfect to share for families ranging in sizes of four, six and eight people. 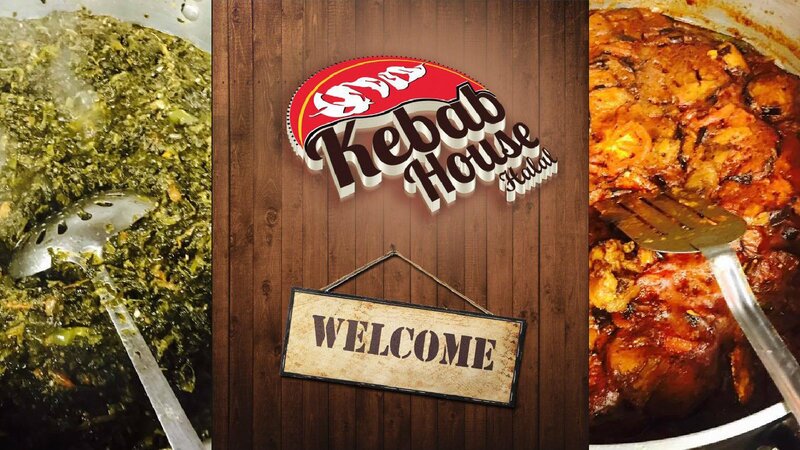 Kebab house has something for everyone and is sure to leave everyone in your party leaving satisfied. Kebab House is a new addition to the area but has quickly become a local favorite. 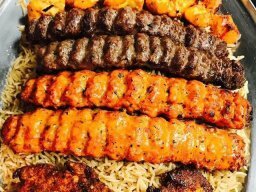 Known for its great service and even better food, Kebab House is the best Afghan restaurant in town. 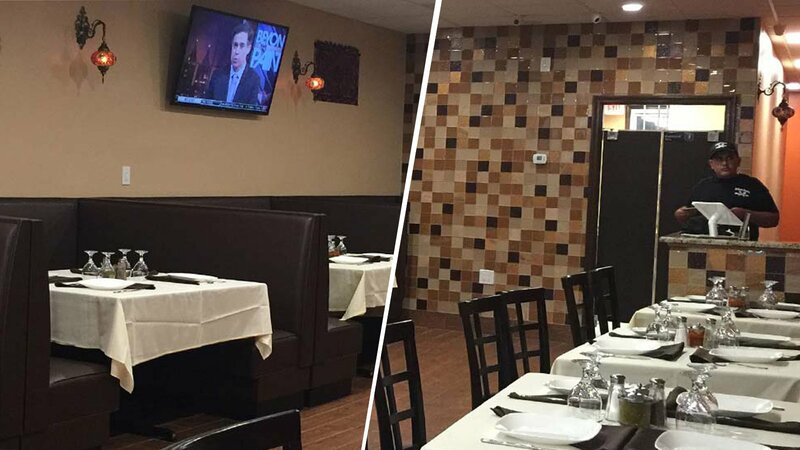 Located conveniently in Hicksville with ample parking and a delicious selection of food, Kebab House ensures a convenient dining experience that will keep you coming back time and time again. Ground chicken/beef dumplings that are steamed and topped with a homemade sauce. Cooked mashed eggplant that is seasoned and topped with a yogurt sauce. 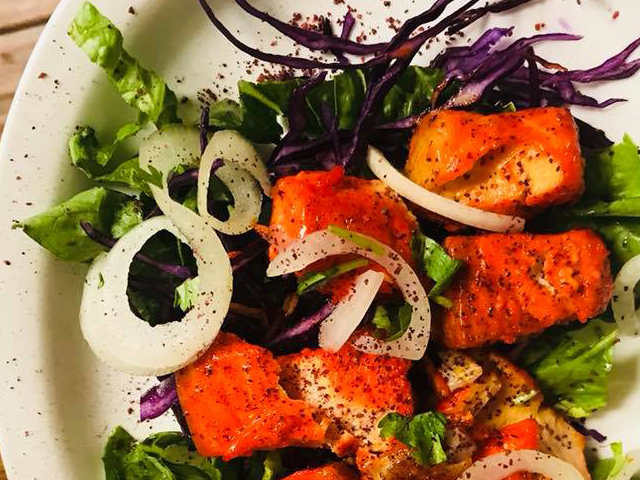 A classic Mediterranean dish with mashed chickpeas mixed with tahini, lemon. Crispy fried pastry turnovers stuffed with mashed potatoes/scallions served with our famous homemade white sauce. 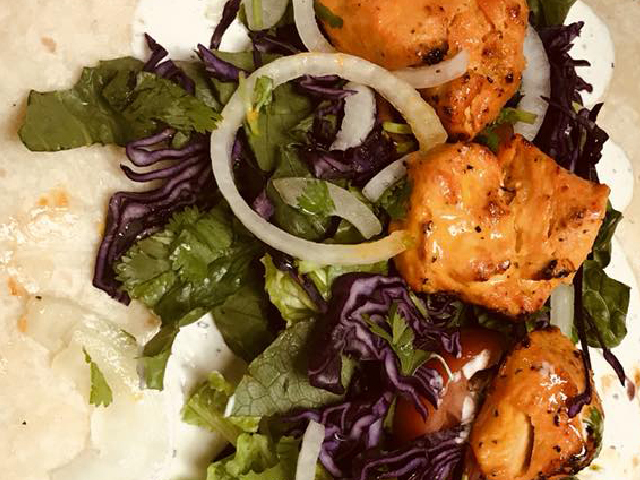 Chicken Tikka and Chicken Kofta with Basmati Rice and Salad. 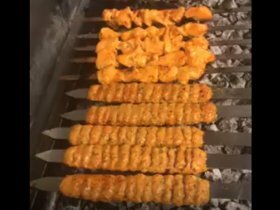 Chicken Tikka and Beef Kofta with Basmati Rice and Salad. Chicken Kofta and Beef Kofta with Basmati Rice and Salad. 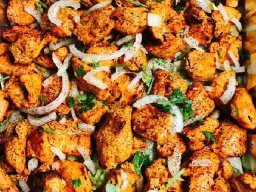 Lamb Tikka and Chicken Tikka with Basmati Rice and Salad. 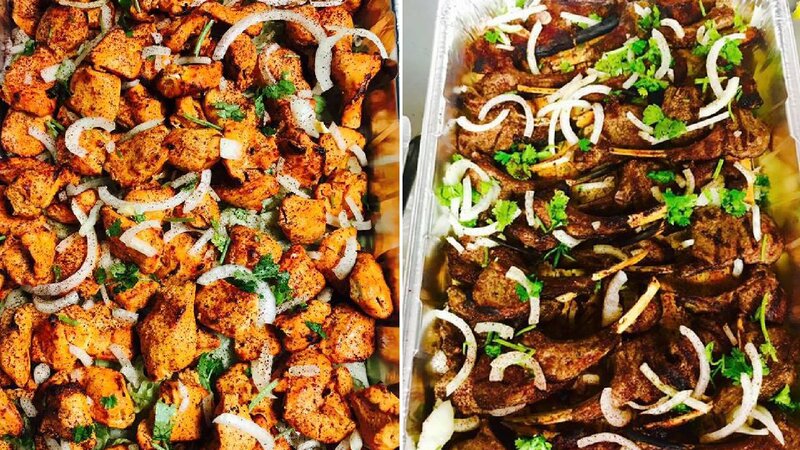 Kebab House offers catering services for any of your catering needs. 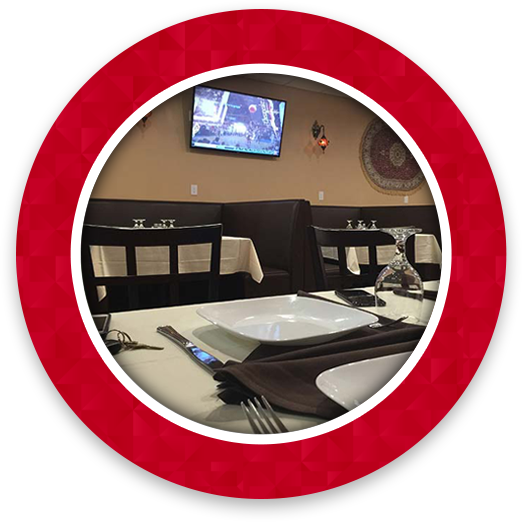 We cater to events of all types and sizes ranging from birthdays to engagement parties to weddings, you name it. 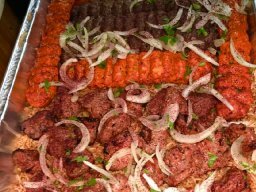 Simply provide us with the details of your party and we handle the rest. 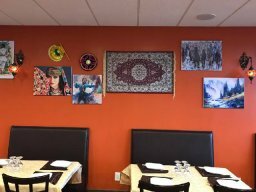 Your guests will undoubtedly enjoy our delicious, authentic Afghani dishes and it is sure to be the talk of the party. We offer packages of all different sizes customized to each individual customer. ”Overall Rating: 5 stars. 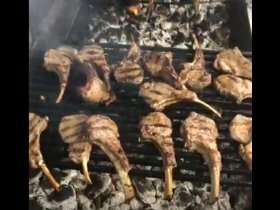 The food was absolutely delicious and worth coming back to Long Island for. Pricing is reasonable. Cleanliness is spot on. Service and Hospitality was excellent (though, again, this was near closing time so I will try to return during the day to see if this service is consistent during higher traffic) My friends and I are planning another trip so do stay tuned for any updates and/or adjustments to this rating. This place seems promising!" 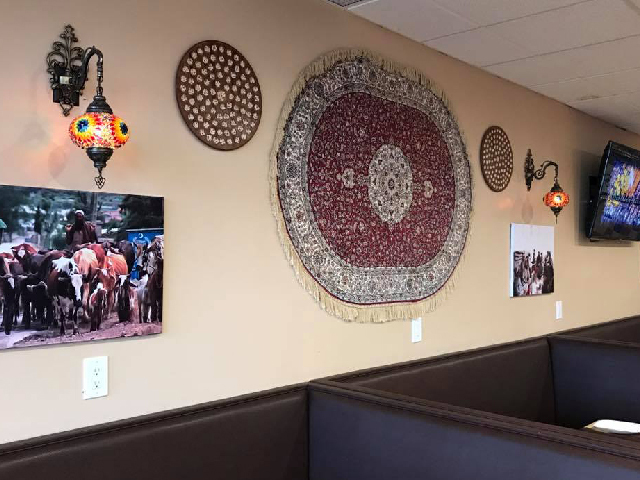 -Omar S.
”The food was very tasty and fresh. Got the chicken and lamb combo platter with rice and very happy with it" -Jake N.